Checkout the best tanzania safaris with your family and loved ones to witness its jaw-dropping wildlife. Contact us today and feel the adventure like no other. 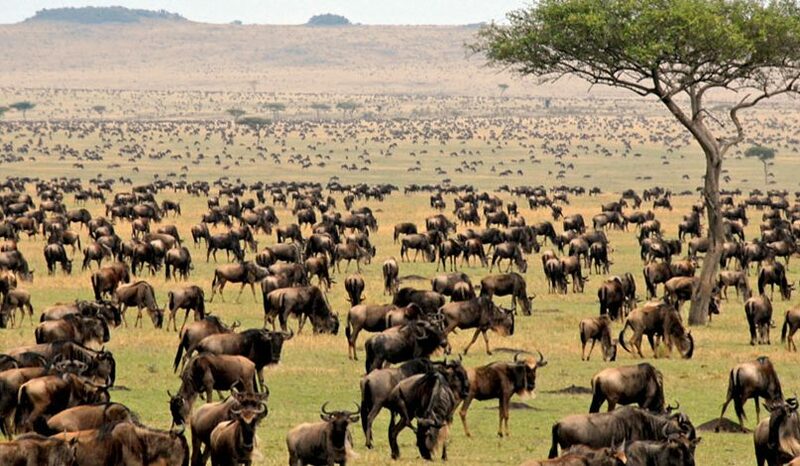 The Great Migration Explained: Which Month is the Best to See Them? Different Areas of the Serengeti: Which one’s the best? Or Worst? Why is the Great Wildebeest Migration so special?